Cathy Halligan is the senior vice president of sales and marketing for PowerReviews. Prior to joining PowerReviews, she was chief marketing officer and vice president of product management and multichannel integration at Walmart.com. Halligan also held executive positions at Williams-Sonoma, Gymboree and Lands’ End. It’s worth looking at the evolution of SERP in more detail to better understand this. 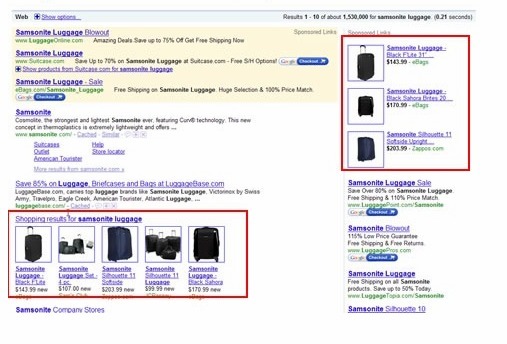 Let’s first examine the Google results for Samsonite Luggage in January 2010, which had no social media integration. (Apologies for the somewhat blurry image.) Consumers are visual and want to know price, which is why Google incorporated photos of the product and price into ads and its Shopping OneBox. No social elements are incorporated at this stage and likely little UGC was used in determining the search results. Since the consumer relies on customer reviews, she went to the retailers’ site (Amazon.com, Travelocity.com, Staples.com, Gap.com) to get that social content. 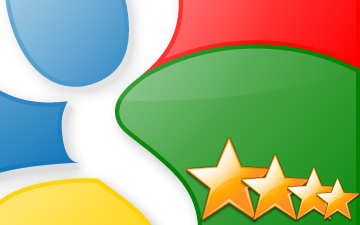 In April 2010, Google incorporated customer reviews in many places. 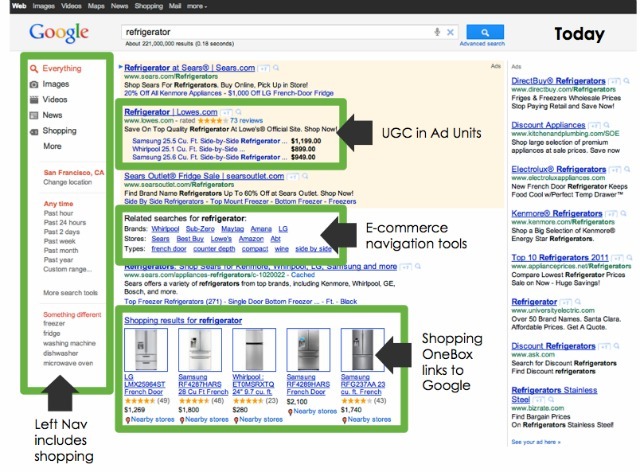 Let’s look at a current Google search result for “refrigerator.” Google introduced left-hand navigation, making Google shopping one click off the SERP. New value is delivered to the user via local places, product availability, price comparison, and social content. 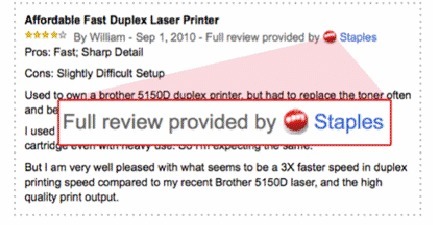 You’ll notice the UGC — customer reviews are included in the Shopping OneBox. Above is a Rich Snippet in an organic Google search result, prominently displaying a star rating and 97 reviews. Above is an example of UGC prominently displayed on Google’s property, Shopping. Launched last month, Google’s newest property, Hotel Finder, prominently displays UGC. The results: Within a year of Google taking in e-tailers’ reviews, that UGC is fully integrated across Google and impacts search results in a very noticeable way. Twenty-nine percent of consumers now use Google to read product reviews, or “social UGC,” according to Internet Retailer. Increase the quantity and quality of customer reviews. This user-generated content matters now more than ever, including that which is generated via mobile while consumers are in your brick-and-mortar location. Organize reviews into the mobile experience so that they’re easy to find and browse, with at-a-glance summaries highlighting pros, cons, and best uses of a product, in addition to average rating.